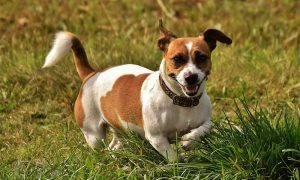 Top 16 Smallest dog breeds are very popular pet choices, as it is easier to keep them in smaller apartments as well as bring them anywhere! And what’s more, they fit perfectly fine in your lap! 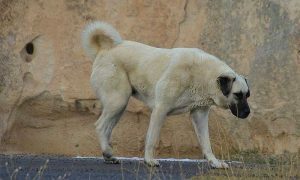 However, do not neglect the fact that they need the same treatment and care as larger dogs: daily walks, exercise, grooming and all! Despite their tiny figure, Chihuahuas are fierce, loyal and protective dogs towards their owners! They are very famous among wealthy and reputable personalities – allowing to their cuteness and their loving and affectionate nature! 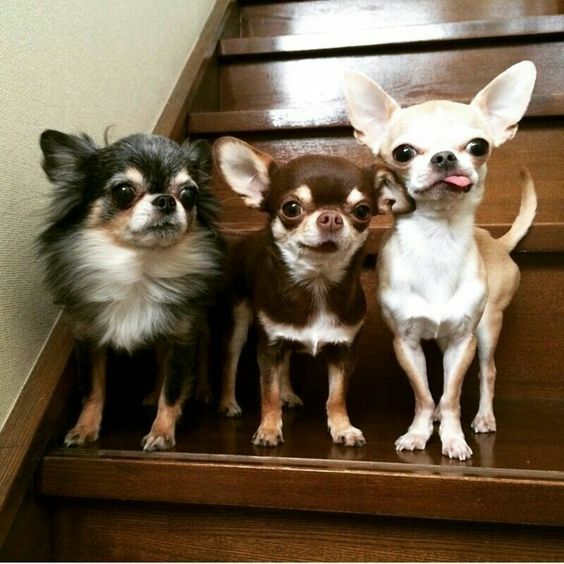 The breed comes from Chihuahua, Mexico – hence their interesting name! On average, they weigh around 2 to 3 kg! 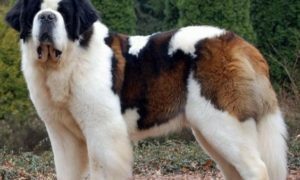 This breed’s name means ‘curly lap dog’ in French, which is just the perfect name for them! 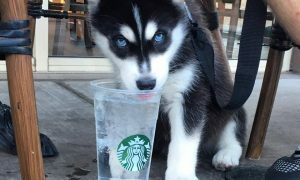 They are excellent family companions, getting perfectly along with children as well as other pets. 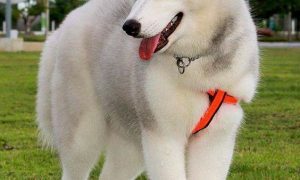 Their silky and puffy white coat is a distinction, which certainly comes with grooming necessities. 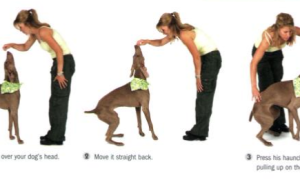 But, being a small breed that weighs around 4.5 to 9 kg maximum, grooming is easily done! 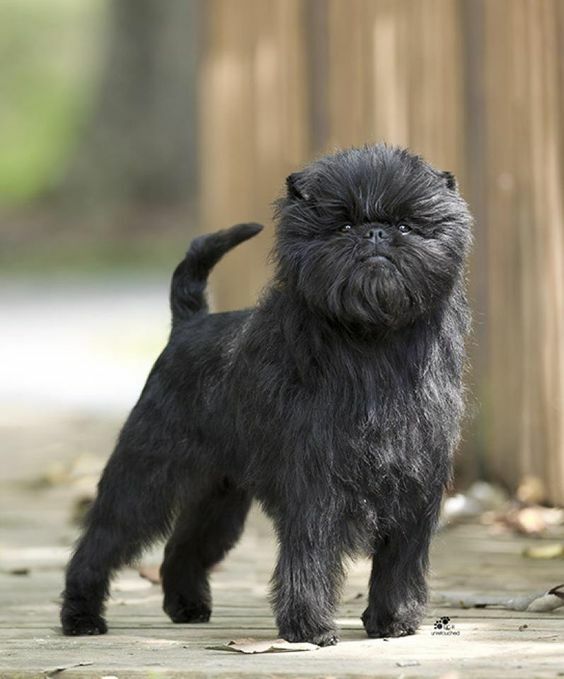 Contrary to the natural assumption because of their small size and weight – of only a little above 3 kg – The Brussels Griffons are very intelligent dogs, with a mind of their own! They can get demanding and manipulative, if not carefully observed and trained from an early age! 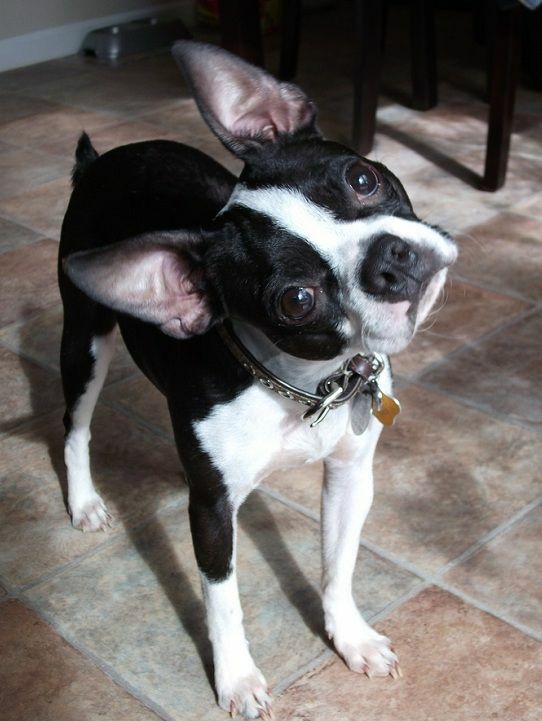 Boston Terriers weigh around 9 to 11 kg, making for the perfect size to keep, even in small apartments! 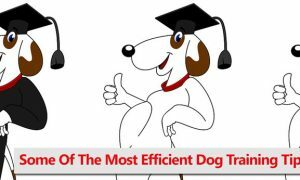 They are also known as highly intelligent and trainable dogs, attributes that provide for a perfect family companion, despite their chewing addiction! Make sure to keep things compact around the house to prevent from chewing damages! 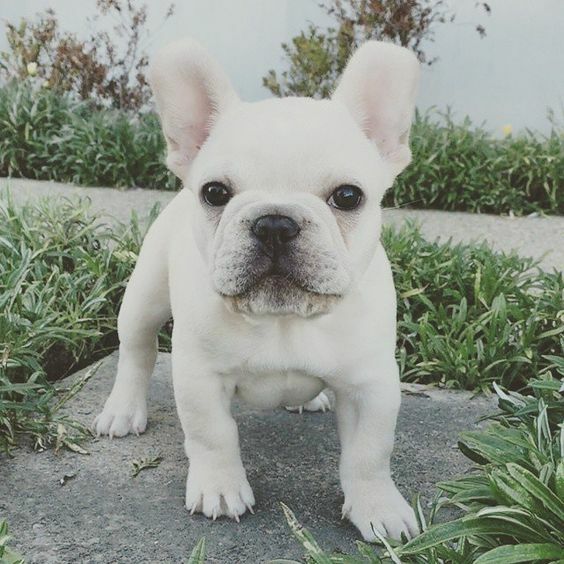 French Bulldogs are intelligent, playful and loyal dogs that weigh around 9 to 13 kg! 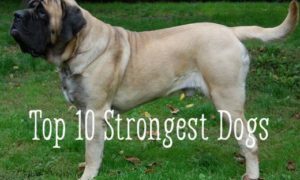 They belong in the Mastiff family and are closely related to the English and American Bulldog. Their bundles of affection make up for the perfect companion dogs! 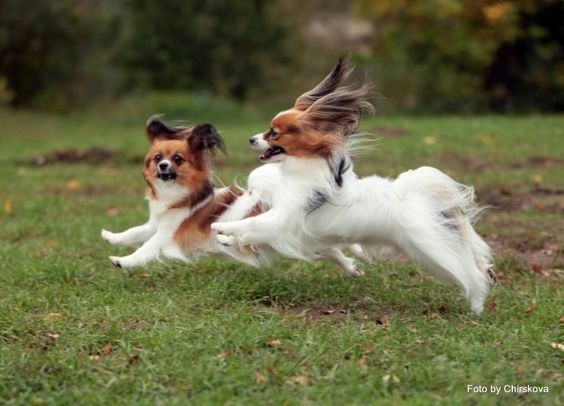 Papillon, in French means butterfly-eared, which is the exact case with these dogs! 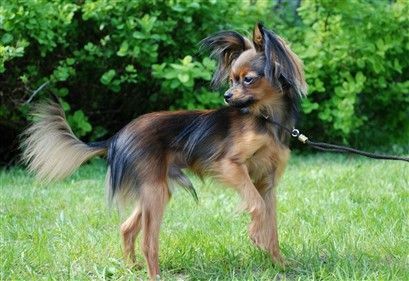 Their looks are very distinctive – the combination of their small size and weight, around 2 to a little over 3 kg and their big, erect and fluffy butterfly ears make these dogs highly required! Apart from their looks, their intelligent and friendly nature, add even more to their large spread in worldwide households! Pomeranians are well-known gentle, sweet, small dogs – weighing a little over 3 kg! They get along fine with small children, although they can get quite noisy at times! Introducing them with children at an early age makes the bond much more valuable! 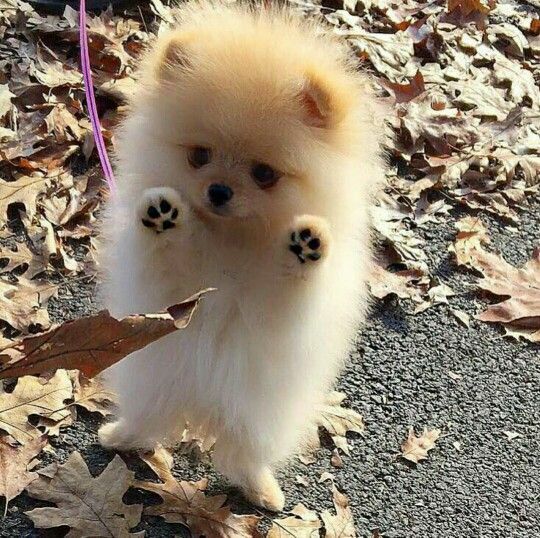 Despite their small size, Pomeranians are great watchdogs, reacting and barking at everything suspicious! Pugs have that one-of-a-kind look, with their short, yet wrinkly muzzle! 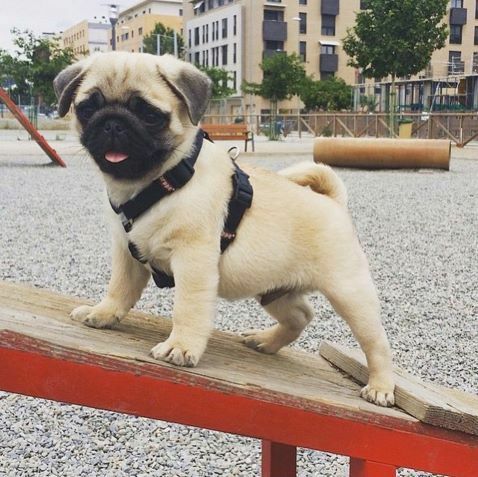 Despite their small size, weighing at just around 6 to 8 kg, Pugs reflect the tough-guy attitude – which makes them a joy to have around! 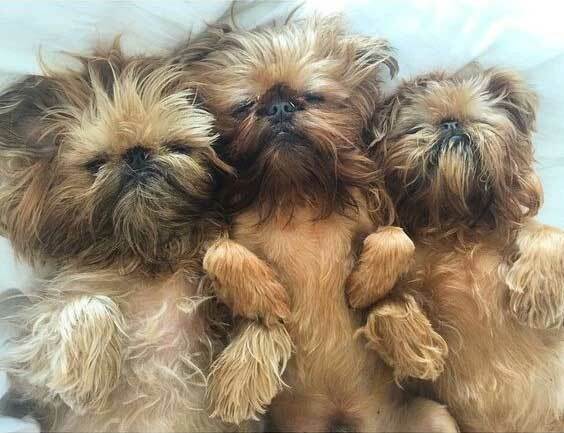 The downfall of their short-muzzle is making them prone to snoring and wheezing! Consider getting yourself a pair of earplugs if you are planning to allow them in your bed! 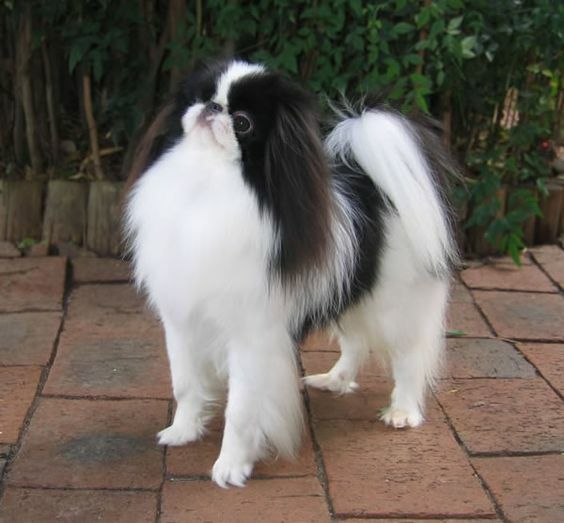 Japanese Chin dogs weigh around 3 to 4 kg, and may seem like the perfect playmates for your children, but, even though friendly, they can easily get overwhelmed by small children and may not take their high activity and energy as playful! Yet, with the appropriate approach and training, these dogs make gentle companions for all families! 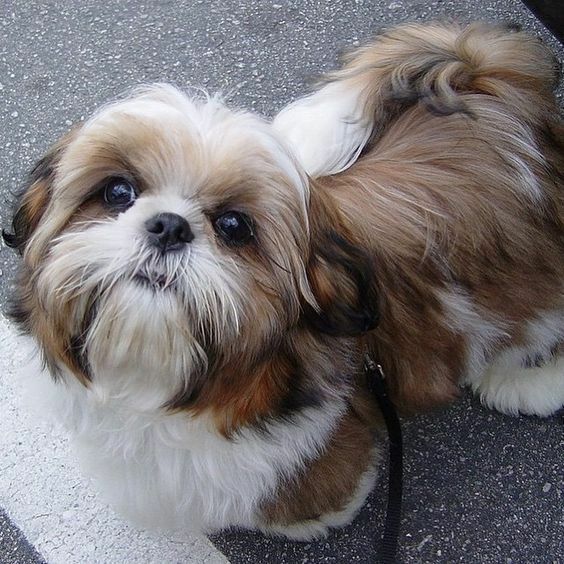 Shih Tzus are among the best family dogs, considering their loving approach towards all children! In addition, they do get along with other animals, too! Shih Tzu hhas a dense double-coat that requires daily brushing and grooming, but considering their small size and weight, of around 4.5 – 7 kg, it is an easy task to commit to! 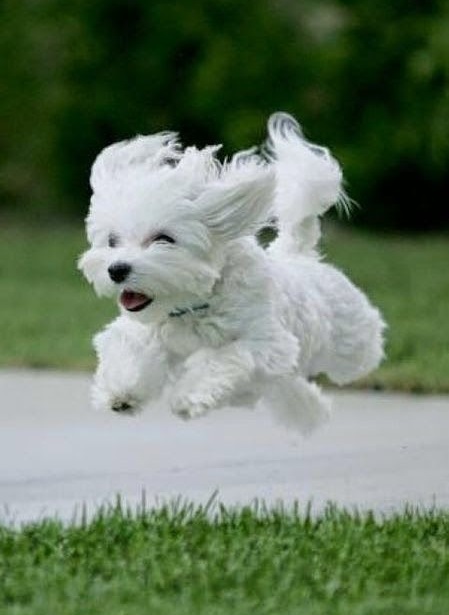 The Maltese are peaceful and sensitive dogs, who can do great in obedience training and agility! However, do not approach them with force, aggression or baby-manners during training, despite their small size – weighing around 3 to 4 kg the most! 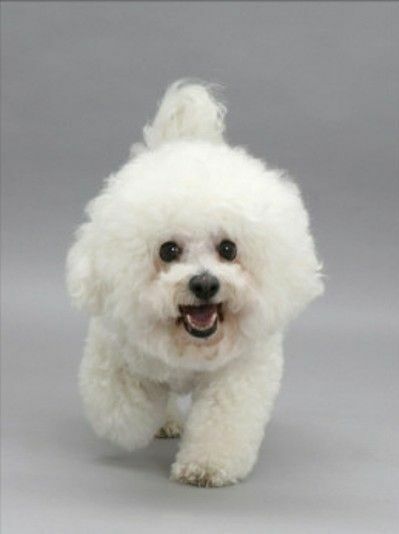 The Poodle is found in three different sizes – the miniature, the toy, and standard size Poodle – and they have different coat colors! 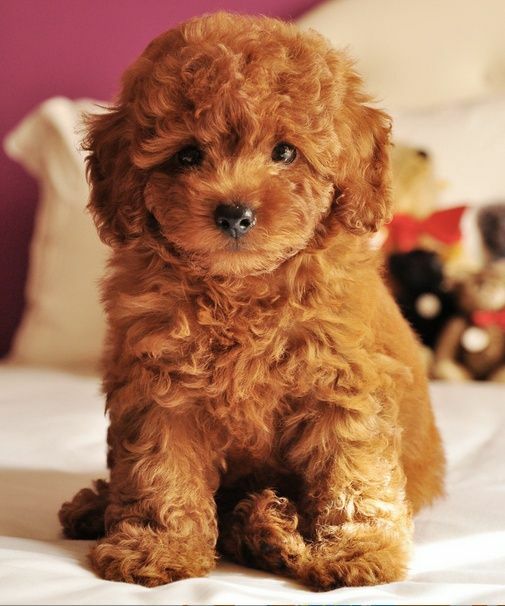 The Toy Poodle, weighing around 3 to 4 kg, was originally bred as a water dog – meaning they do great in different water sports as well as in herding and tracking! 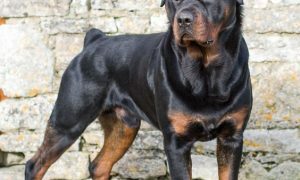 Their sensitivity and loyalty towards their owner make for this breed’s reputable widespread! Although small in size and only 3 to 6 kg heavy, the Affenpinschers are keen watchdogs and maintain a suspicious attitude! Apart from their family, they do not like to share their space with other animals or strangers! However, they will do fine with household pets only if raised with them! Yorkshire Terriers weigh around 2 to 3 kg and have very tiny legs that may even give the impression that you should spare them from daily walks! However, it is very important to take them out, where they can release their energy! 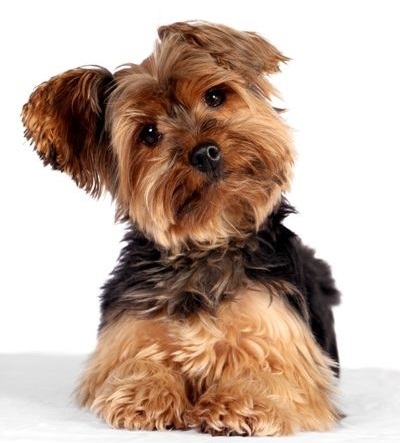 Other than that, Yorkies are very caring towards their families and they do get useful in performing watchdog tasks! 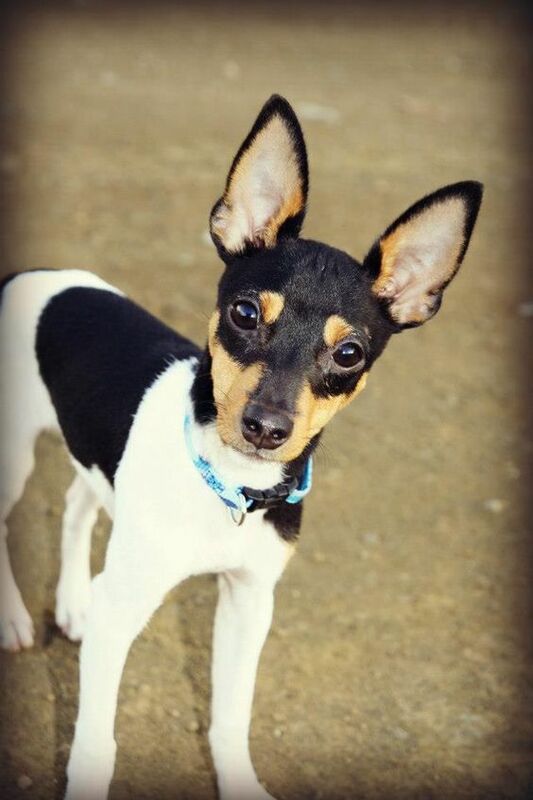 The Toy Fox Terriers are very entertaining dogs and remain so, throughout their lifespan! They are highly energetic and curious, and they will try to dig out holes or climb over the other side of the fence, despite their small size, weighing at only around 1.5 to 3 kg! Therefore, make sure to give them enough exercise and daily walks! One of the smallest dogs in the world, weighing around 1.5 to 3 kg, The Russian Toy Terriers are completely unaware of their small size! They will automatically react and protect their owners out of great loyalty! 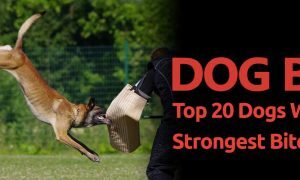 They are highly active, yet perfect family dogs, as they get very attached to their pack!